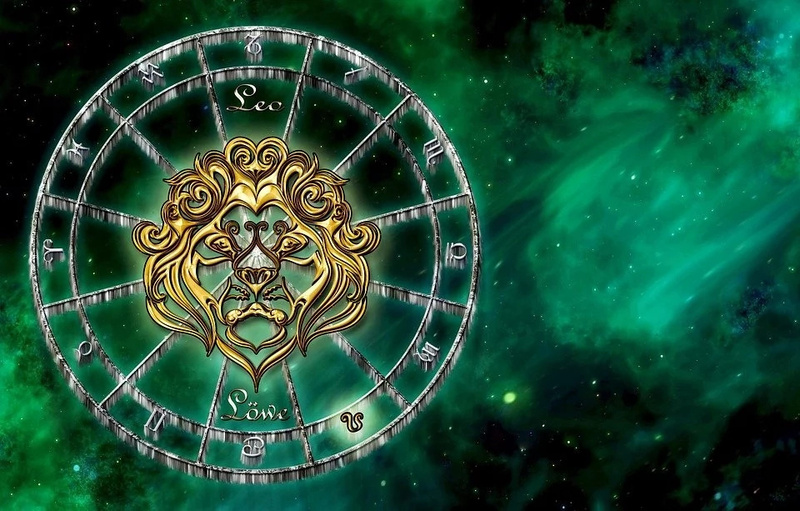 Believe it or not, your zodiac sign influences your temper and character. The date and month of your birth determines the way you look at this world. 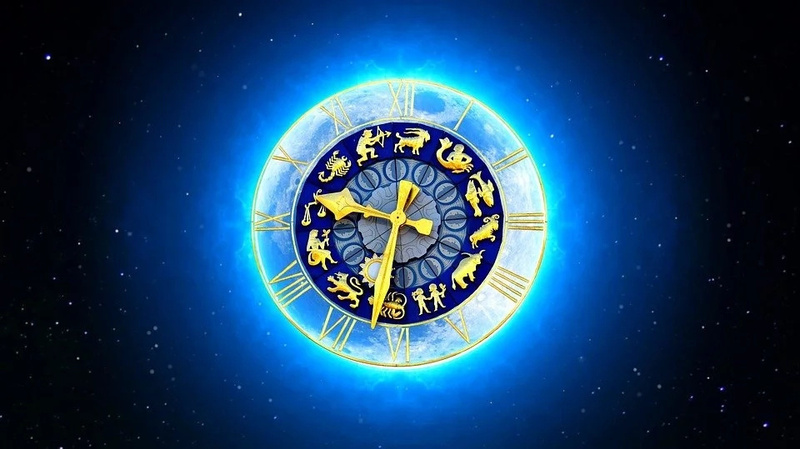 So, it really makes sense to learn more about your zodiac sign. It goes without saying that personal experience also plays a significant role in the way your character is shaped. 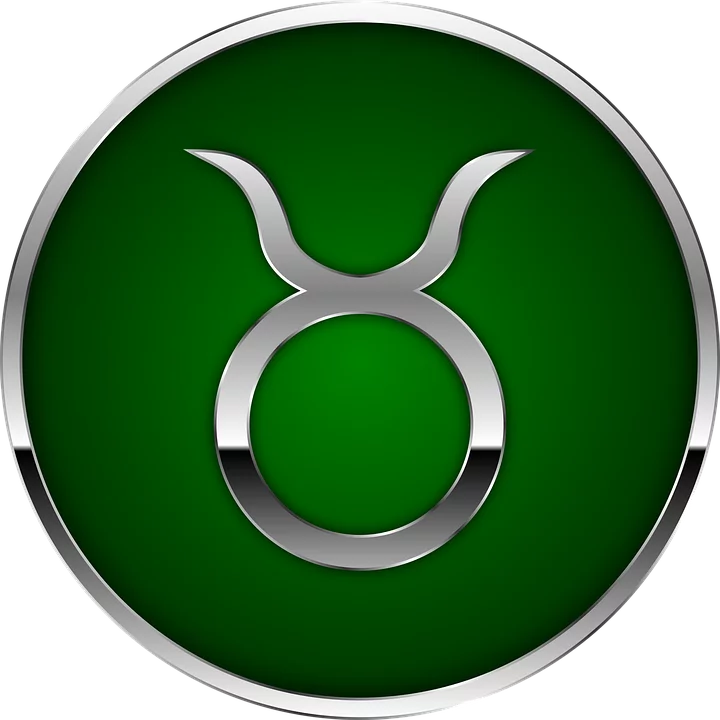 However, the zodiac sign is the premise of your character features. It provides good soil for your main features to develop in. 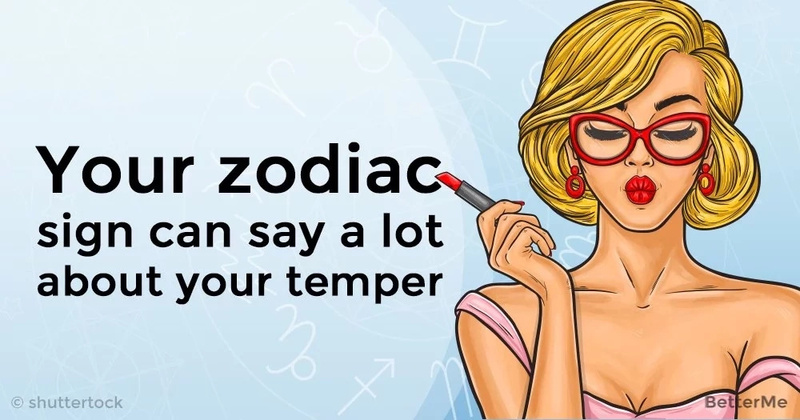 Today we will tell you how your zodiac sign influences your temper. You will be able to understand your characteristics, which will be useful for further improvement of your personality and your future growth. 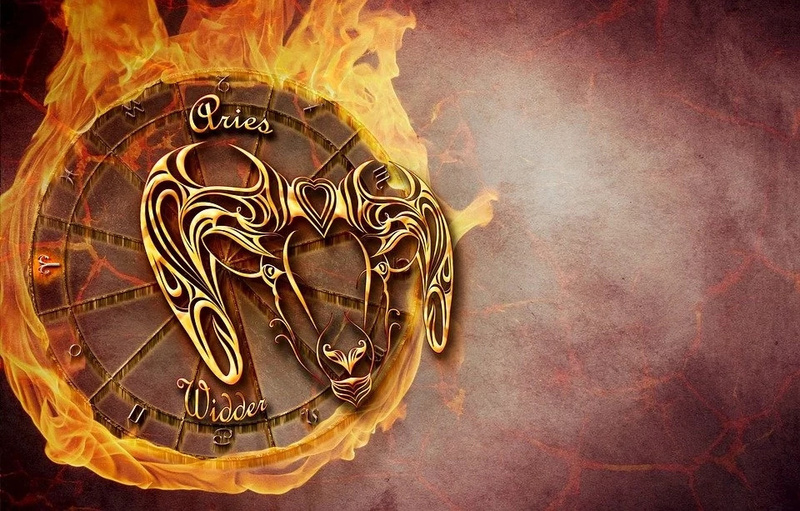 #1 Aries tend to lose their tempers quickly. You are very emotional and it’s not like you to make rational decisions. Try to count to ten, calm down and then reconsider your decisions. You can really benefit from such a practice. #2 Taurus are famous for being passive agressive. This is not good for your health. You need to let your emotions out to keep your emotional health stable. You also need to cooperate with people more often. There is no need to solve your problems alone. #3 Geminis are difficult to deal with because they have very frequent mood swings. So, people, who are close with them find it difficult to adjust to their mood alterations. Geminis need to work on controlling their mood more. #4 Leos don’t know how to solve problems without quarrelling and shouting. They lose their temper fast, but they also calm down fast. Leos need to work on their anger management. READ MORE: What can your breast shape and size tell about you? 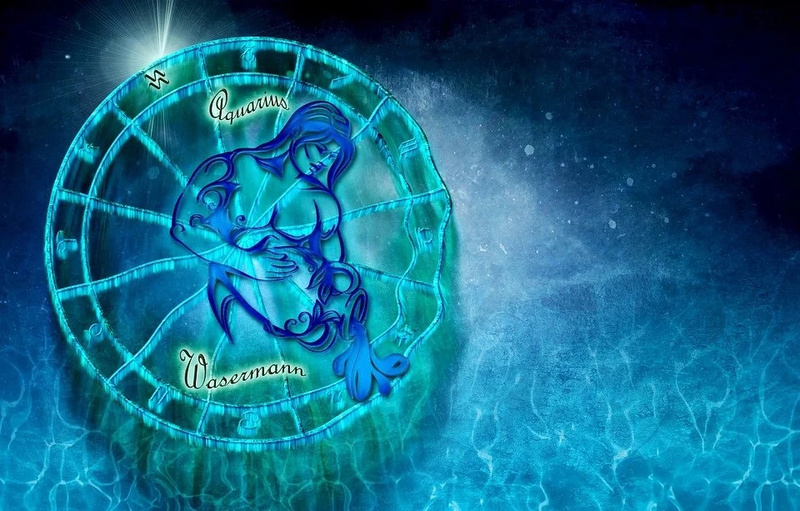 #5 Aquarius often feel blue. However, they feel comfortable in this state. The bad thing is that they wear their hearts upon their sleeves and people offend them easily. They are running in circles: People offend them because they wear their hearts upon their sleeves,and they feel blue, consequently. It never ends.